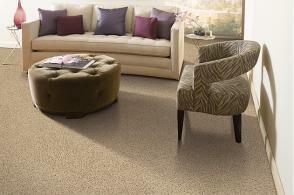 The end of the year is drawing near, and SD Flooring is looking ahead to what’s coming up for 2013! 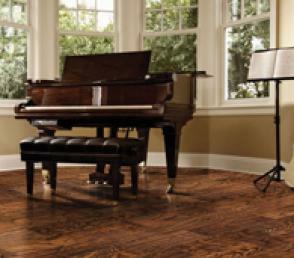 If you’re planning to update your San Diego home’s flooring in the coming year, we have some top-notch options that will look great now — and stay classic for years to come. 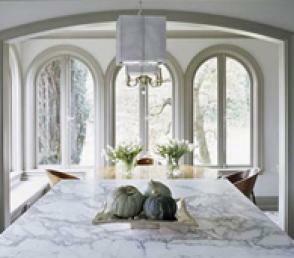 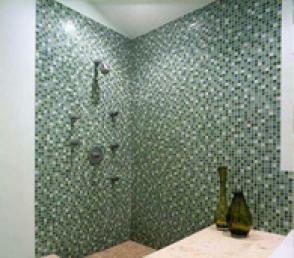 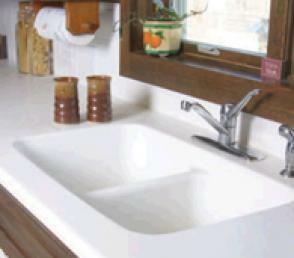 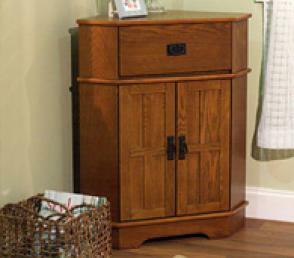 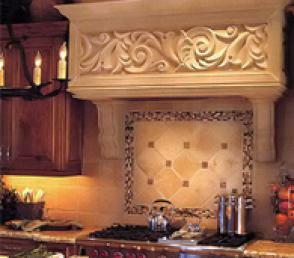 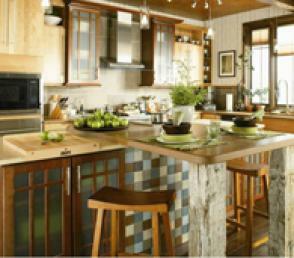 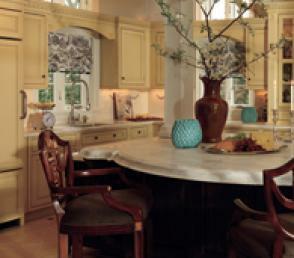 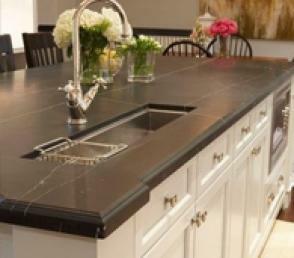 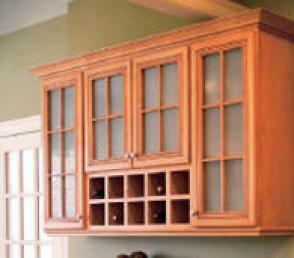 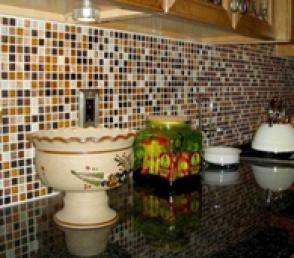 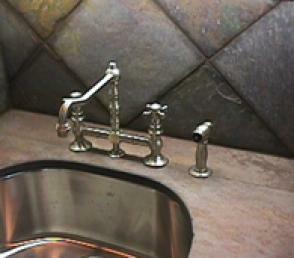 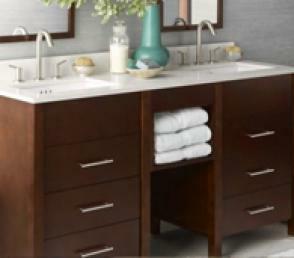 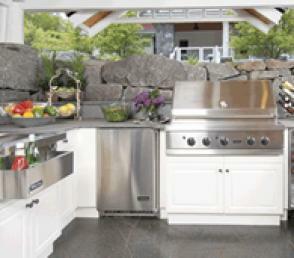 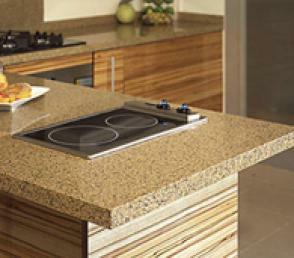 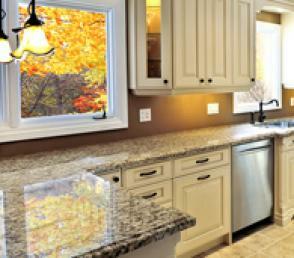 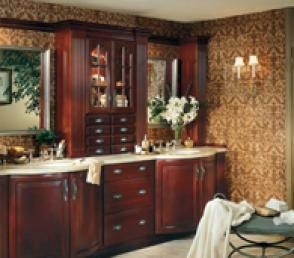 One of the major home design trends of 2013 is using natural materials. 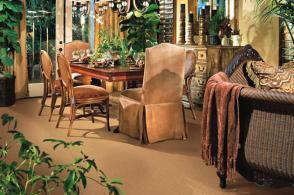 These lend a lighter, more airy feel while bringing in earthy, natural textures to ground a room. 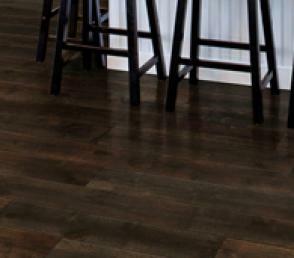 We suggest these three flooring choices as ways to get a natural flooring look that is “in” right now, without sacrificing quality or timelessness. 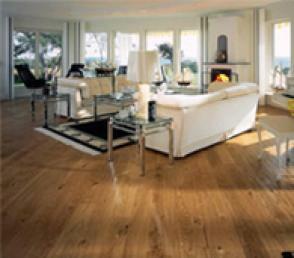 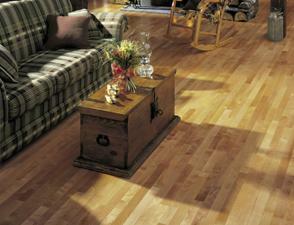 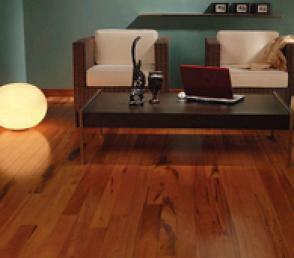 The trend for wood floors will lean towards light-toned, natural-colored woods like ash, aspen, maple and elm. 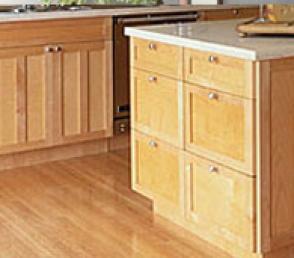 Bamboo floors also fit the bill perfectly, with a light color and the handsome visual texture added from the natural grain and growth of the bamboo stalks. 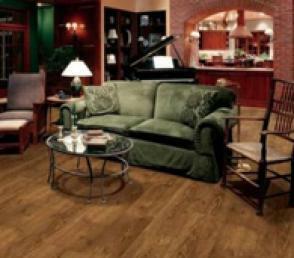 Bamboo is an ideal San Diego flooring choice; it can withstand high humidity, and is harder than many other woods used in flooring, meaning bamboo floors will stand up to everyday wear and tear. 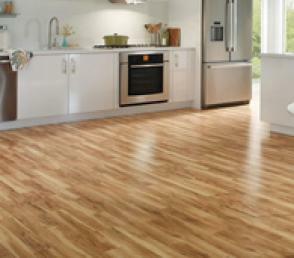 This eco-friendly flooring option is on-trend for 2013, but offers an attractive flooring option that will look new for years to come. 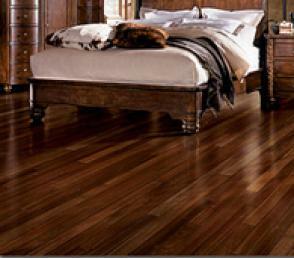 And with prices up to 30% lower than comparable wood floors, bamboo floors can be a choice that’s easy on your wallet, too! 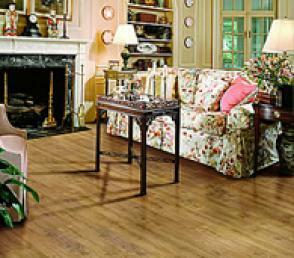 More and more, homeowners are foregoing carpet in favor of wood floors, tile,stone, or other hard floors. 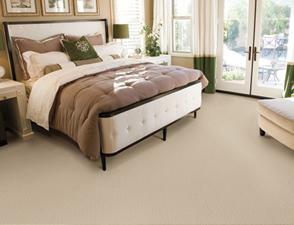 SD Flooring has noticed that many of our customers are choosing hard flooring not just for their kitchens, living rooms and dining rooms, but for bedrooms, lounges and other parts of their homes, as well. 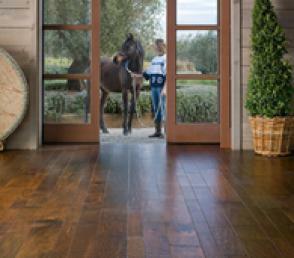 Wood floors in particular are a popular choice — and with good reason! 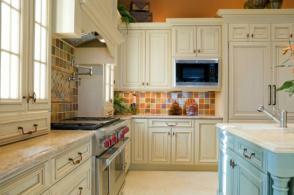 They offer San Diego homeowners the best bang for their buck, as they will appeal to both your and future buyers’ tastes while adding resale value. 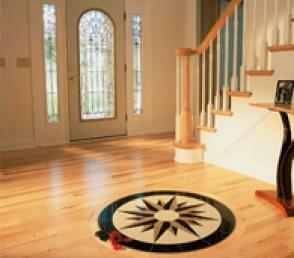 Attractive flooring is one of the top three things a potential buyer looks for. 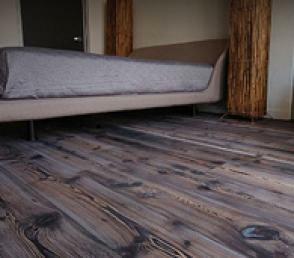 With a wide variety of San Diego wood flooring choices from SD Flooring, you can find just the wood floor to suit your style and budget. 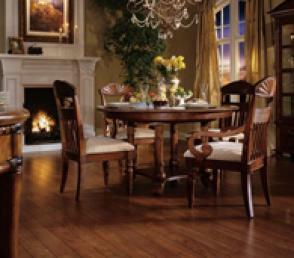 Plus, wood floors lend a sophisticated and high-quality feel to a home, while providing the opportunity to customize with area rugs and carpets. 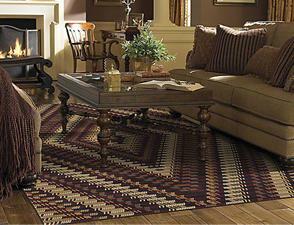 Speaking of area rugs, these will get something of a make-under in 2013 with casual-looking natural fiber rugs. 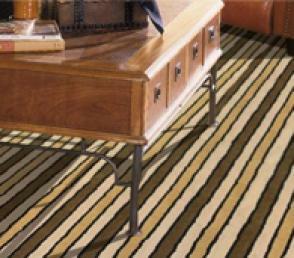 Some of the natural fiber rug styles to look for include jute rugs, sisal rugs, bamboo rugs, seagrass rugs and mountain grass rugs. 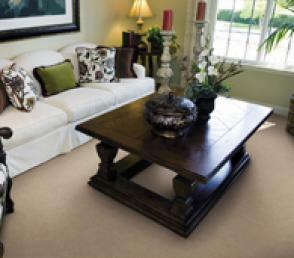 These eco-friendly grass rugs are made of natural materials, with a subtle presence that will ground a room. 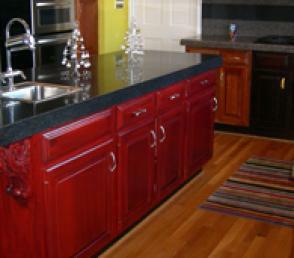 Many of these materials can also be dyed to offer a greater ability to customize. 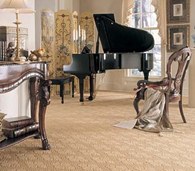 SD Flooring offers a variety of materials, textures and designs and can create a custom area rug to perfectly fit your San Diego home’s dimensions and style. 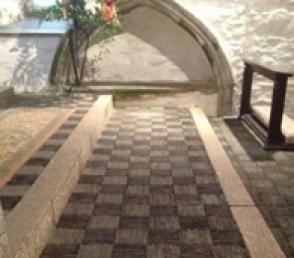 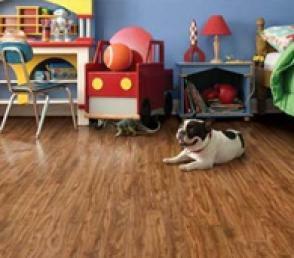 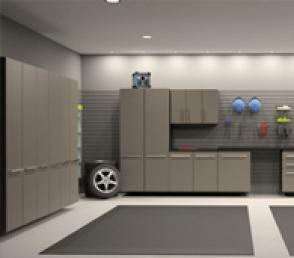 Whatever you’re looking for, SD Flooring has a flooring solution to match. 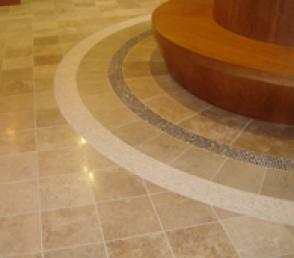 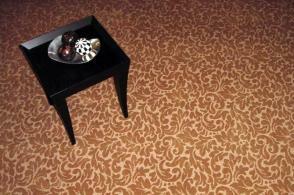 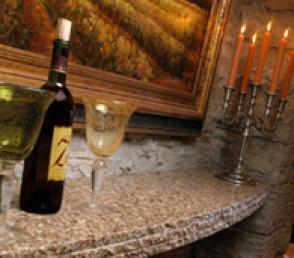 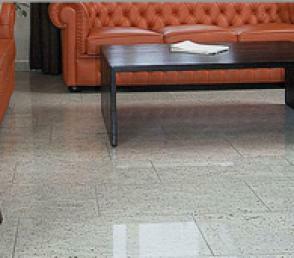 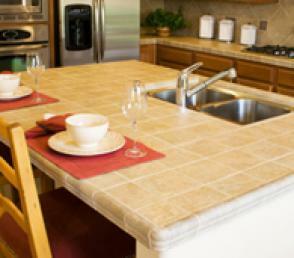 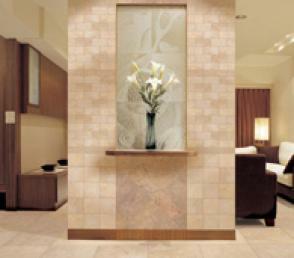 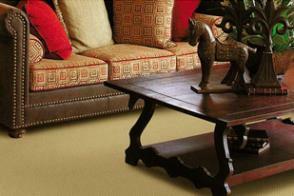 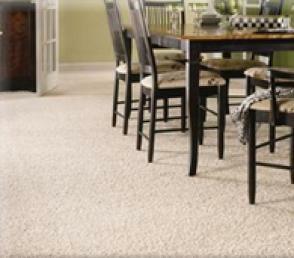 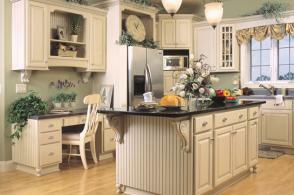 We offer high-quality San-Diego flooring for customers throughout North County. 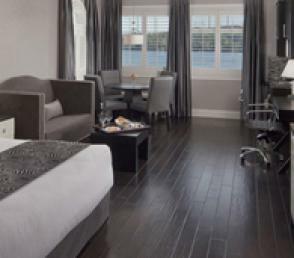 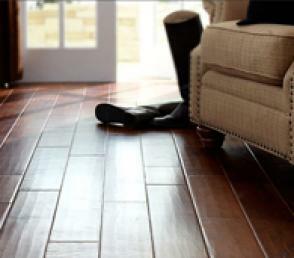 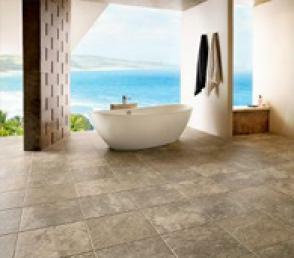 Visit our San Marcos or Solana Beach flooring showroom to see examples of these 2013 flooring trends in person!